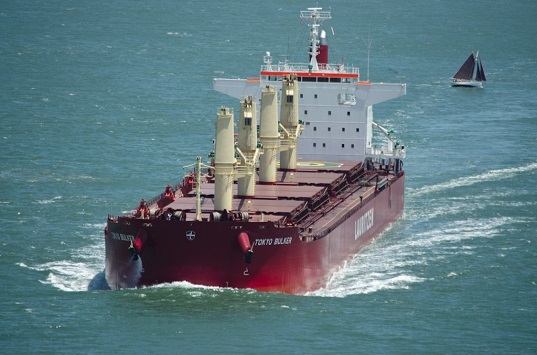 After the Baltic Dry Index (BDI) hit a historic low of 290 points in early February this year, creating a sentiment of pessimism across the industry, the bulk carrier sector began to make its climb toward recovery. The year began positively, with the BDI standing at 473, and then the bottom fell out on February 10. For the capesize sector, things continued to fall to the darkest depths – the nadir being on March 17. By November 18, BDI not only recovered to much healthier levels, but it spiked to 1,257 points. Since then, it has come down to 1,090 points, 13% below where it stood in October. The recovery can be observed in capesize rates which were $1,994 per day in late March, rising to $19,364 per day on November 18. The latest jump was short-lived. Over the last three weeks, we have seen the price fall to below $9,000 per day.